Kansas City, Mo. — The fight card for Invicta FC 30 has changed once more. 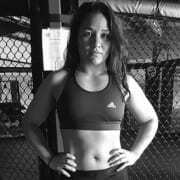 Bantamweight Alexa Conners (5-2) has been forced to pull out of the event at the last minute. 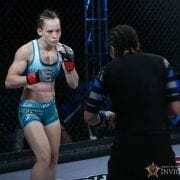 Her opponent, undefeated Kerri Kenneson (3-0), now welcomes Stephanie Geltmacher (2-0) to the Invicta cage. Geltmacher is a native of Hawaii, who now competes out of Oklahoma. Her resume includes All-American status as a wrestler, as well as World Team Trials experience. Invicta FC 30 takes place Saturday, July 21, from the historic Scottish Rite Temple in Kansas City, Mo. 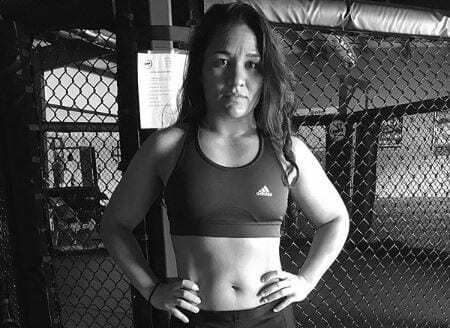 The event streams live and exclusively on UFC Fight Pass at 7 p.m. CT and is headlined by an atomweight title clash between Texas product Jinh Yu Frey (6-3) and Finland’s Minna Grusander (6-1). Tickets for Invicta FC 30 are on sale now via Ticketfly.com.